In the UK more than ¾ of women who start breastfeeding stop by 6 weeks. By 6 months only 1% exclusively breastfeed. Similar trends are replicated internationally. Extensive breastfeeding benefits to mother, baby, society and the environment include nutritional, immune system, developmental, psychological, social, economic, and environmental. Worldwide, the number one reason identified for premature weaning is fear of low supply. ​60% of women give fear of low supply as the main reason for discontinuing feeding sooner than planned. The majority of women, even when provided with information about monitoring wet nappies, are not confident enough to recognise when their baby has gotten enough milk. The only established method of measuring breastfeed is pre- and post-feed weighing. ​Despite widespread use, studies of scales usage show high levels of inaccuracy even in hospital environments. Used since the 1500s, early versions being made of silver, wood and animal skins! Modern ultra-thin silicone shields transfer milk effectively, have high levels of maternal satisfaction, and allow baby to alternate easily between shield and breast. The shield is not seen when breastfeeding, enabling mothers and their babies to resemble any other nursing team. The Coro is a revolutionary shield with inbuilt flow measurement - the only product on the market giving accurate, precise, and real-time data. It can be used as regularly or intermittently as desired. Check in once a day, week or month to find out how feeding volumes are changing. 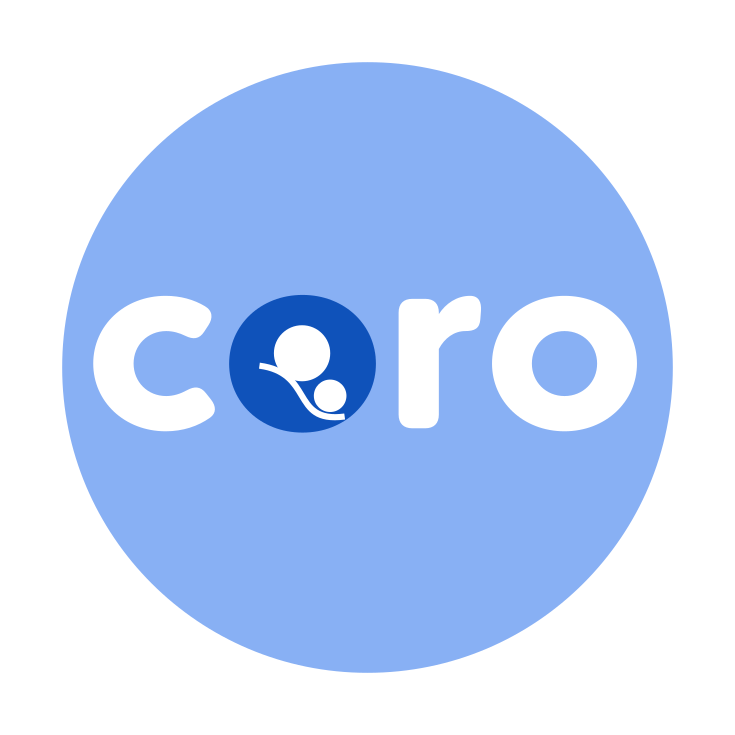 The Coro provides you with reassurance that baby is getting enough, or an early indicator to seek assistance if needed.